– This mod aims for creating a real atmosphere. – The minimum income is approx. 0.70$/mile for Quickjobs and at least 1$/mile for Freightmarket jobs. – Real limit for driving and sleeping time. 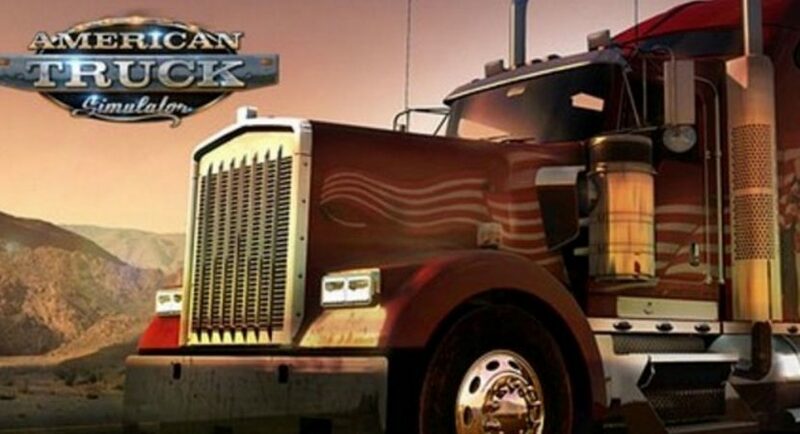 – Truck refund value is set to 75% of it’s value. – You will gain less experience and you will level up harder than vanilla game. – Due to low income, saving fuel will have big importance as well as Fuel Economy skill. – You will have to make Quickjobs until level 8 (approx. ), due to lack of money. At level 8 , your bank loan limit will allow you to buy a stock truck. – Insurance will be very important. Even the regular tire damage will cause problems. Maintaining the insurance as low as possible will be essential for making profit. – Fines have been reduced, but they are still a threat for your profit. – Police frequency has been reduced. – Fines will not be doubled if a police car is near you. – Fines probability has been reduced in some cases, especially if a police car isn’t near you. – Fines increase with level.